If my doula trainer doesn’t talk about abortion, does that mean they are anti-choice? So I get a lot of questions from readers via email (and try to answer all of them, albeit not always quickly) and I figure other readers out there might have similar questions. I’m going to try and post my answers when I think others might be interested. This question came from a reproductive rights activist in Puerto Rico who was interested in doing a doula training with a local organization but decided against it in part because they didn’t mention abortion or abortion care. I hear you about the lack of discussion of abortion and doula care for pregnancy termination–but you have to remember that extending doula care to abortion is still a really new concept. While I wish all doula groups and trainings would talk about it, pretty much none of them do, so I wouldn’t assume that means they are anti-choice. Some choose to focus on birth so they can limit the scope and really adequately train folks (there is so much to cover!) and some do it so they can bring together women across the political spectrum. The key here is that the skills you learn are applicable and transferable to care across the spectrum of pregnancy. 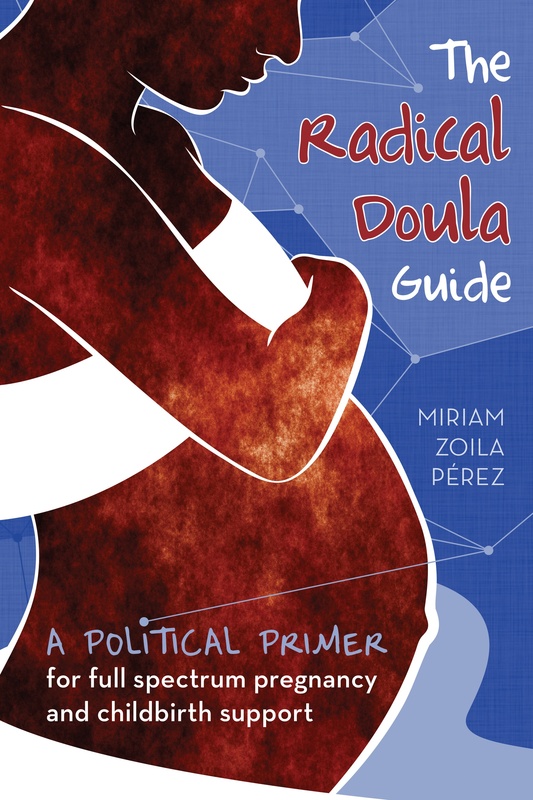 If you did want to get something started in PR, the Doula Project in NYC provides curriculum and training about abortion doula care to groups around the country. So all that to say don’t write them off too soon, and know that there are probably people with varying ideologies about abortion inside the organization. The skills of doula care are still really important, and you can take those and expand on your expertise as you will. I also added the doula group she told me about to the Doula Trainings page. A few doula colleagues and I would like to start offering abortion doula services in Halifax, using the Doula Project and Full Spectrum Doulas as models. We’re not sure how to start though. We were thinking of putting together a simple pamphlet explaining our services and asking various (and to be determined *rad*) doctors if they will give them to there clients. Awesome! I would encourage you to email the folks at the Doula Project directly, I’m sure they could give you some advice. All of the models I know of start with approaching clinics to see if they would be interested in partnering rather than reaching out to individual women (many clinics don’t allow friends, family or support people in the back). The the doulas become a fixture at the clinic itself, and all the people being seen there get doula support.